Work for AT&T Private Cloud? Learning about AT&T Cloud Services? "AT&T cloud services allows us to manage the app without having to worry about the infrastructure"
AT&T is easy to work with and always responsive to our needs and wishes. When I had a question, our account team was able to answer us in a timely fashion. Their pricing for the services provided was very competitive. Additional space was harder to come by and getting info specifically was hard to come by for PCI. Moving apps outside of our infrastructure. Less worries concerning power and environmentals. Learning about AT&T Private Cloud? 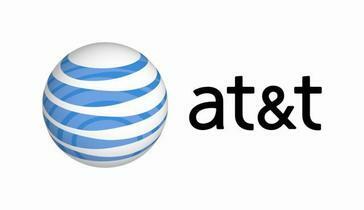 * We monitor all AT&T Private Cloud reviews to prevent fraudulent reviews and keep review quality high. We do not post reviews by company employees or direct competitors. Validated reviews require the user to submit a screenshot of the product containing their user ID, in order to verify a user is an actual user of the product. Hi there! 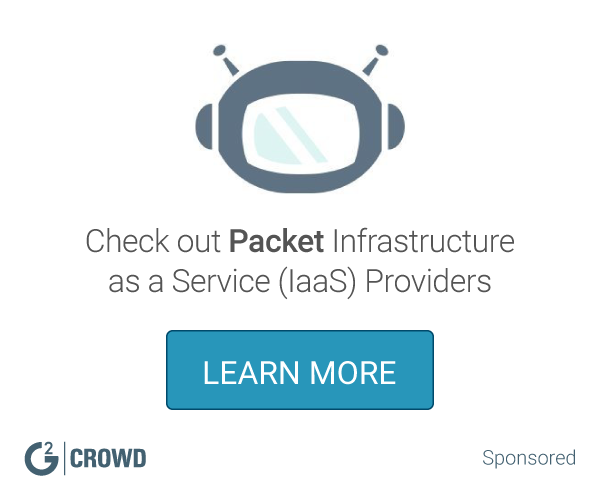 Are you looking to implement a solution like AT&T Cloud Services?